Does God Tempt Us to Sin? Should we Change the Words of the “Our Father” Prayer? 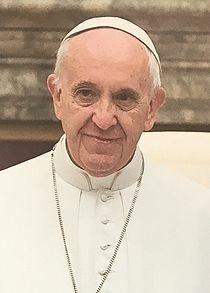 There are a lot of discussions this week about the Pope’s comments on the wording of the “Our Father” prayer, especially the line “Lead us not into temptation.” He said it gives the wrong impression — that God Himself leads us into sinful temptations. Of course, taken at face value without understanding the nuances of the wording, it could be incorrectly understood that way. To be clear, the Pope did NOT say he was going to change the Sixth Petition of the Our Father Prayer. The news media again went overboard exaggerating the whole situation. Another example of not trusting the mainstream media. First, this could never be the case since we learn elsewhere in Scripture that God tempts no one. James 1:13 tells us, “Let no one say when he is tempted, ‘I am tempted by God’; for God cannot be tempted with evil and he himself tempts no one.” Along with other similar verses it clear God could never tempt us with sin nor lead us into an alleyway to push us into sin. Second, Jesus had just been led by the Holy Spirit into the wilderness to be tempted by the Devil. 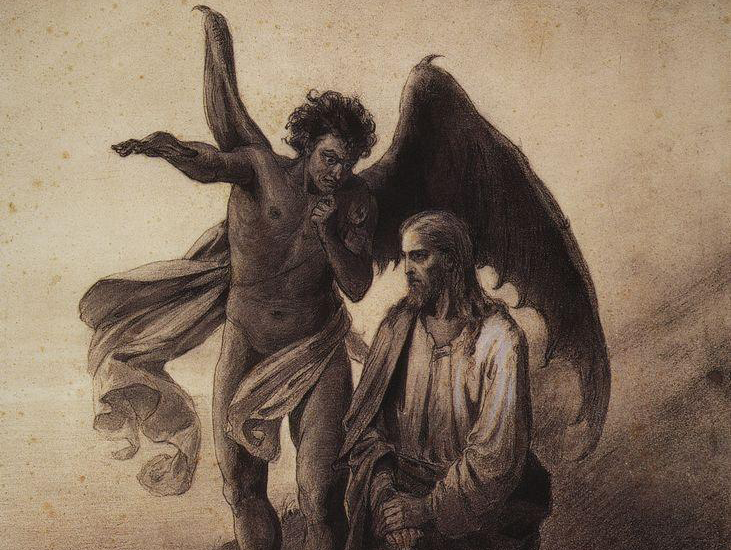 St. Matthew tells us, “Then Jesus was led up by the Spirit into the wilderness to be tempted by the devil” (Matt 4:1). 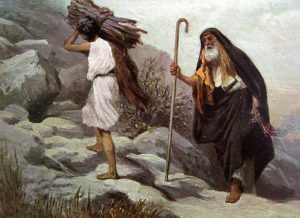 The Sermon on the Mount follows Jesus temptation in the wilderness. He had been led by the Spirit to be tempted by the Devil. I have always thought the two were related. We pray that what happened to Jesus does not happen to us. We pray that we will not be put to the test or subjected to trials like the temptation Jesus experienced. He taught us to pray that we not be subjected to the same kind of testing. Fourth, the Catechism makes it clear that “lead us not into temptation” does not mean God tempts us. It states, “[I]t is difficult to translate the Greek verb used by a single English word: the Greek means both “do not allow us to enter into temptation” and “do not let us yield to temptation.” … We ask him not to allow us to take the way that leads to sin. We are engaged in the battle ‘between flesh and spirit’; this petition implores the Spirit of discernment and strength” (Catechism 2846). Finally, what is needed here is not to change the wording of the prayer—which would be difficult and problematic on many fronts. It is best to educate and teach the meaning and nuances of the petition so people understand the meaning of the passage. For Catholic World Reports article “Should the Sixth Petition be Translated, ‘Do Not Let us Fall?’” click here. For Jimmy Akins article on this topic here. For Msgr. Pope’s article on not changing the petition, click here.